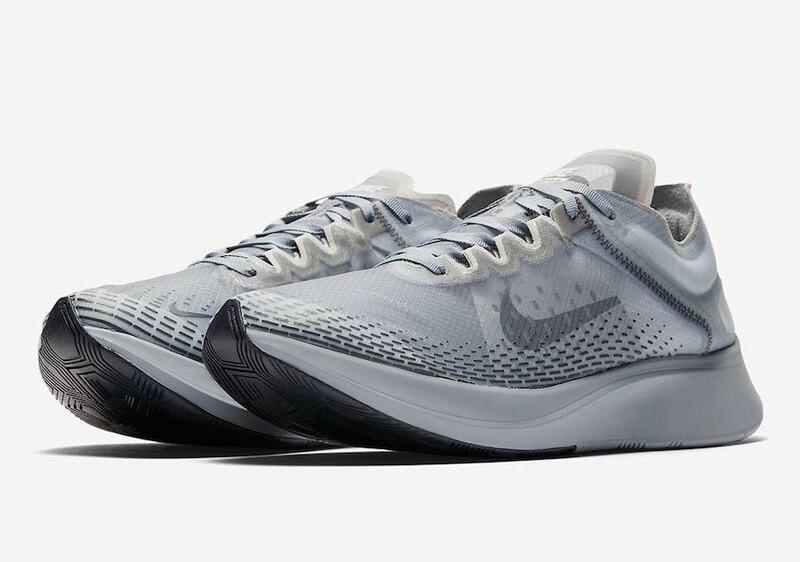 Nike expands their Zoom Fly series by debuting a new Nike Zoom Fly SP Fast silhouette in two color ways. 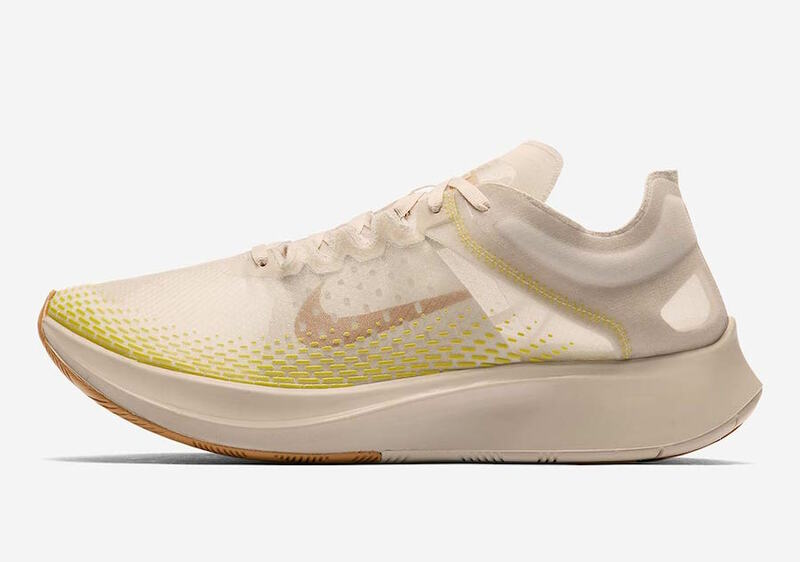 Coming in the options of Light Orewood/Brown/Bright Cactus-Elemental Gold or Obsidian Mist/Pure Platinum-Obsidian. 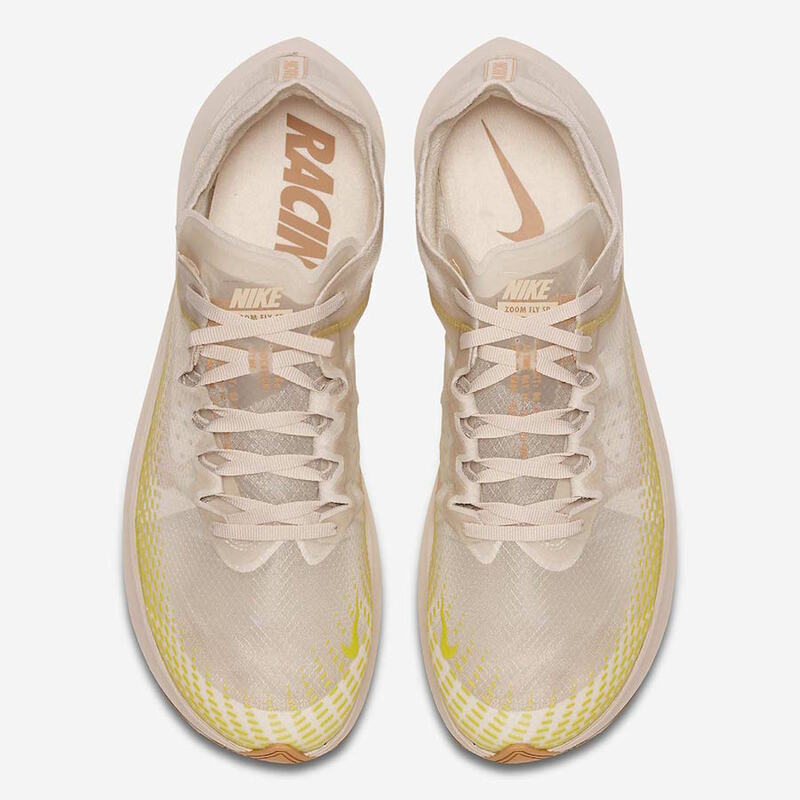 Both feature a new printed pattern on its translucent upper along with smaller Swoosh logos and a colored forefoot outsole. 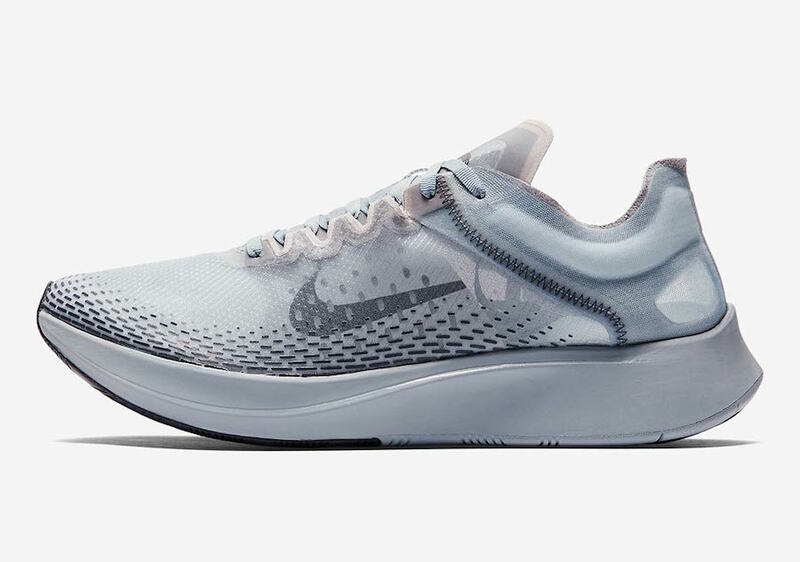 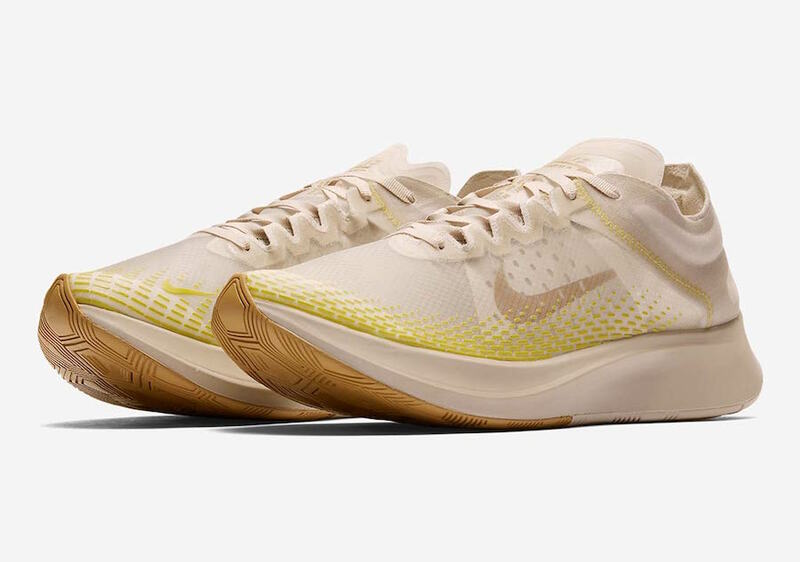 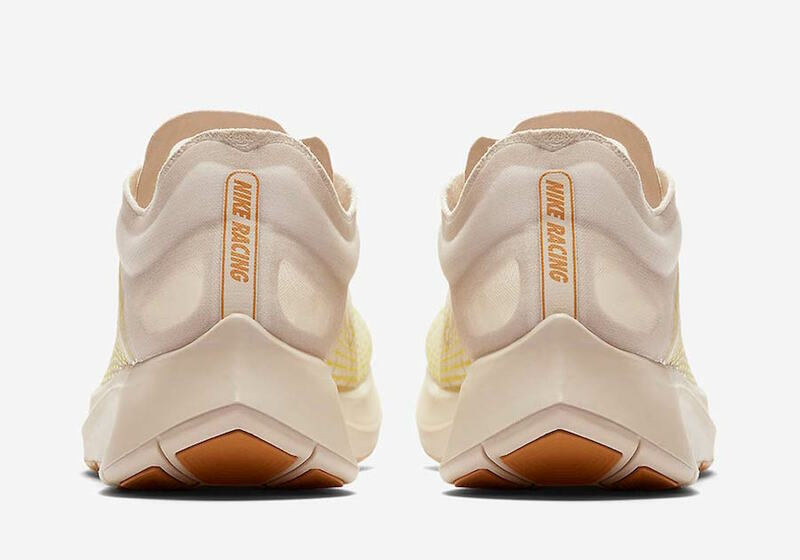 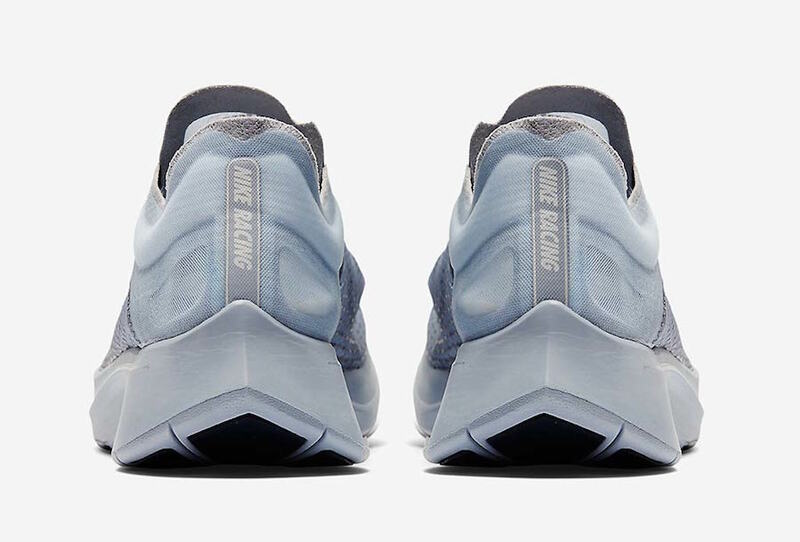 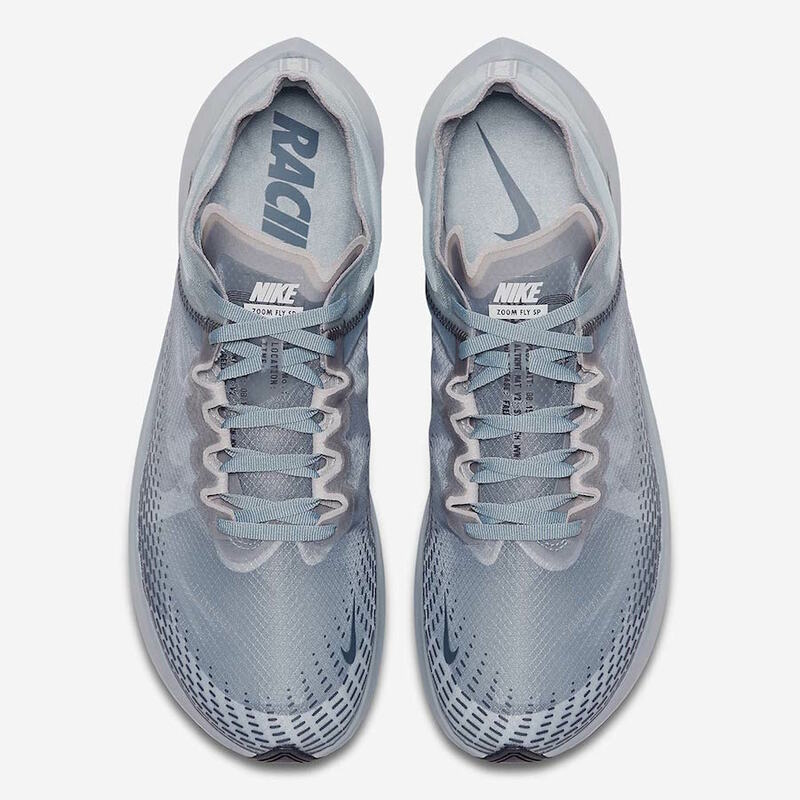 The Nike Zoom Fly SP Fast has yet to arrive in the states, but Nike UK currently has both colorways available now with the retail price tag of $150 USD.